As you enter information from old labels, have you ever wondered about the collector’s experience—20, 60, or even 100 years ago? Have you thought about what the river, lake or meadow was like? Or how the place may have changed since the collector was there? I have, and so I spent a couple of years revisiting sites originally sampled by C.H. Kennedy for dragonflies in 1914-1915. 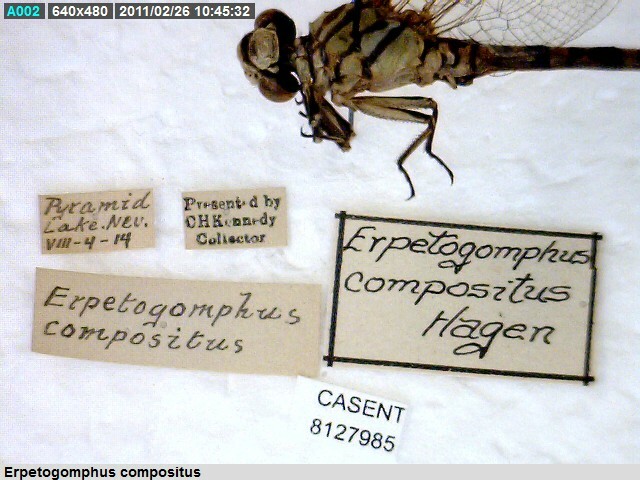 Check out my recent blog post on this experience, entitled An ode to collecting: following the path of an early 20th century dragonfly collector.